What happens if someone hits an illegally parked car? Each day, we hear or read about car accidents that happen around us. However, the accidents that we read about are just of fraction of the total number of accidents that happen. Even some minor accidents may cause significant damage and raise questions about liability. To be negligent is to act in a way that violates a duty a person owes to another person. In a situation where a driver hits an illegally parked car, both parties involved may be considered negligent. The one who parked the car illegally has a duty to follow the law and park the car in the right spot to avoid danger. The other driver had the duty to drive carefully to avoid a collision. In this case, both parties are negligent or at fault for the collision, so contributory negligence or comparative fault will likely be used to look at circumstances and facts that led to the accident. We will explain this concept in detail in this post. Comparative fault law allows the court to determine fault by apportioning fault among various parties who share liability for the crash. While hitting a parked vehicle is negligent, so is parking a car illegally. However, it is also important to consider the fact that negligence may have been a partial cause of the accident. The concept of comparative fault apportions the total amount of damages between the driver who hit the illegally parked car and the one who hit the parked car. The amount of damages that each party has to pay depends on the proportion of fault for which each party is found liable. However, laws differ across the states, and in some states, contributory negligence is the law. 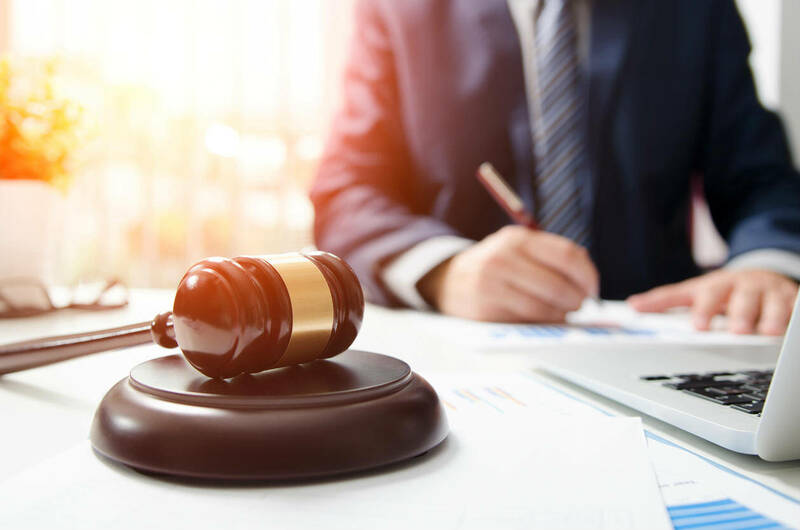 Contributory negligence is generally any conduct on the part of the injured party that contributes to the negligence of the defendant in causing the injuries or damage. In Missouri, the comparative fault formula is used for assessing liability. Comparative fault refers to the system of dividing the damages between all negligent parties based on the proportionate share of their fault. Under the comparative fault system, the plaintiff’s negligence will reduce the amount of damages he/she can recover based on their percentage of fault. For instance, if the injured person is found to be 20 percent liable for the crash, the defendant will have to compensate the plaintiff for just 80 percent of the damages awarded. If you or someone close to you has been in a car accident where liability is not clear, you should contact a competent and qualified St. Louis car accident attorney. Our attorneys can educate you on your rights, and make sure that your legal right to compensation is protected. Call (314) 361-4242 today for a free consultation.